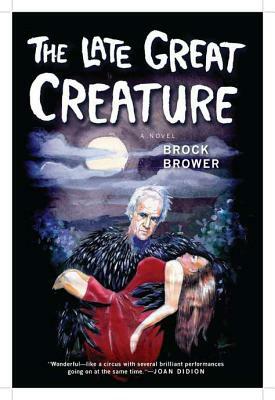 “For the reader, Brower’s writing is all loquacious zingers but the book’s observations on culture are as hard-bitten as they are elegant.” Brian Joseph Davis on Brock Bower’s recently-reissued novel The Late Great Creature. As of today, Occupy Musicians is live. Edward Champion provides an update on the state of literary hipsterdom circa now. Finite + Flammable, a zine about zines, will hold a release party at ABC No Rio on December 7th. Abby Koski chats with Roxane Gay for MobyLives.